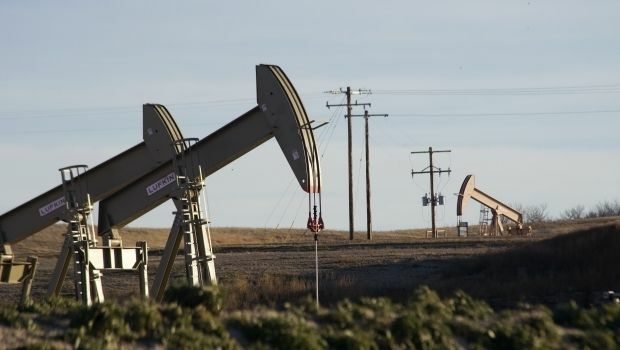 Oil prices fell sharply around the world after OPEC countries agreed to keep daily production at 30 million barrels, Ukrainian newspaper Zerkalo Nedeli reported on Thursday, with reference to online news service TIME. The price of oil futures dropped by 8% to $69 per barrel as news of OPEC’s decision broke, the newspaper reported. The U.S. publication said the price cut was a real gift for Thanksgiving day, which was celebrated in the United States on November 27. "Oil hasn’t been so cheap since August 2009. Prices fell by 30% during the autumn period and by 13% during November," the report reads. As UNIAN reported earlier, at a meeting in Vienna on Thursday, OPEC members did not agree to cut oil ouput, prompting a fall in the price of the benchmark North Sea Brent crude below $72. The continued fall in oil prices is bad news for Russia, which depends on oil revenues to prop up its budget. Analysts have estimated that for the Russian budget to balance this year, oil prices would have to be from $110-115 per barrel.